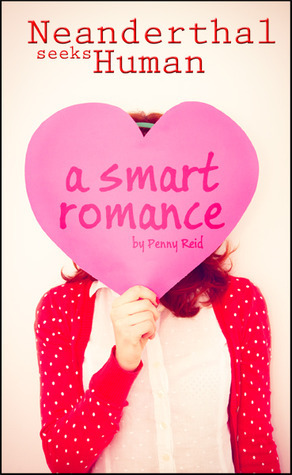 Happy Release Day to Neanderthal marries Human (Knitting in the City Series) by Penny Reid! Synopsis: There are three things you should know about Quinn Sullivan: 1) He is madly in love with Janie Morris, 2) He’s not above playing dirty to get what (or who) he wants, and 3) He doesn’t know how to knit. Previous postReview of Mail Order Groom by Cindy Flores Martinez w/a Rafflecopter e-book giveaway! Next postHappy Release Day to Shauna Allen’s Cupid’s Last Stand (Cupid Chronicles #4)!